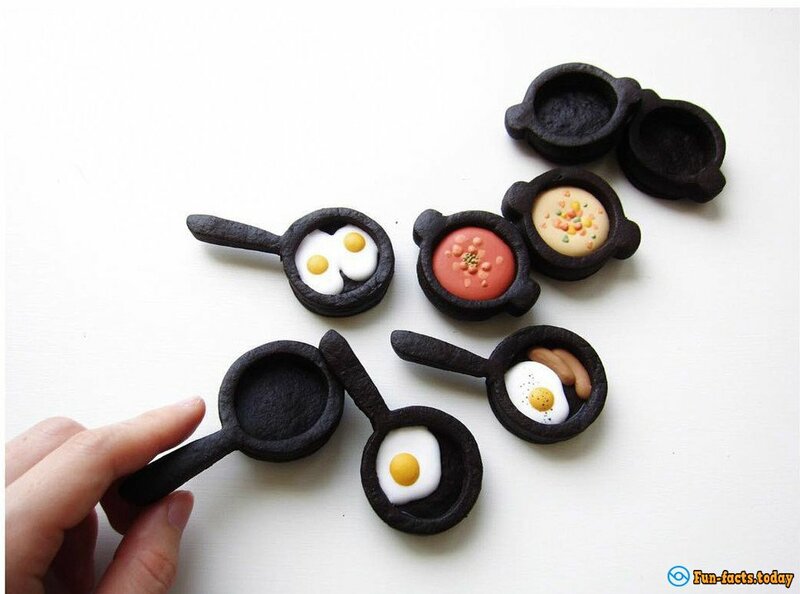 Japanese artist makes a unique cookie. Girl's masterpieces are very delicate and time-consuming. Her cakes are very realistic and thought out to the smallest detail. 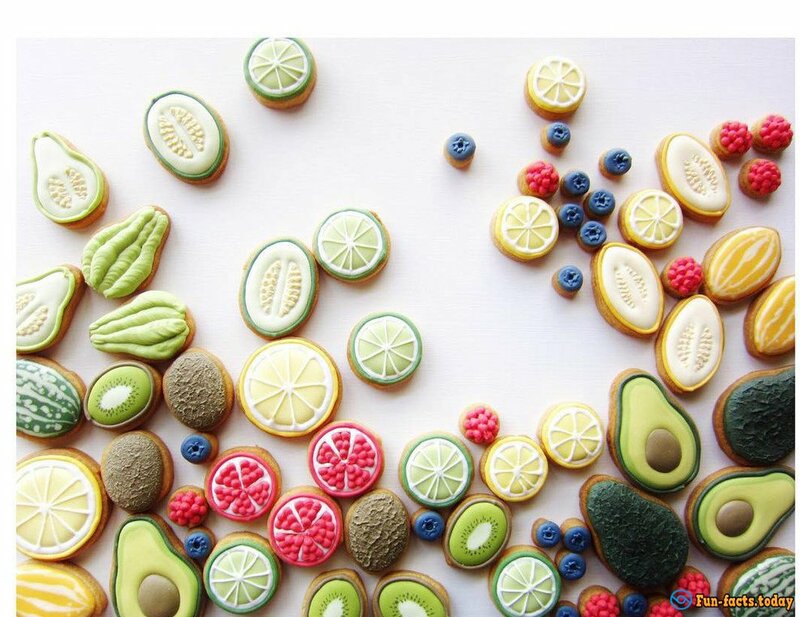 Chihiro Ogura from Japan creates these delicious sugar cookies, with her skillful hands. She even founded a small company "ANTOLPO", which produces her exciting, authoring products. 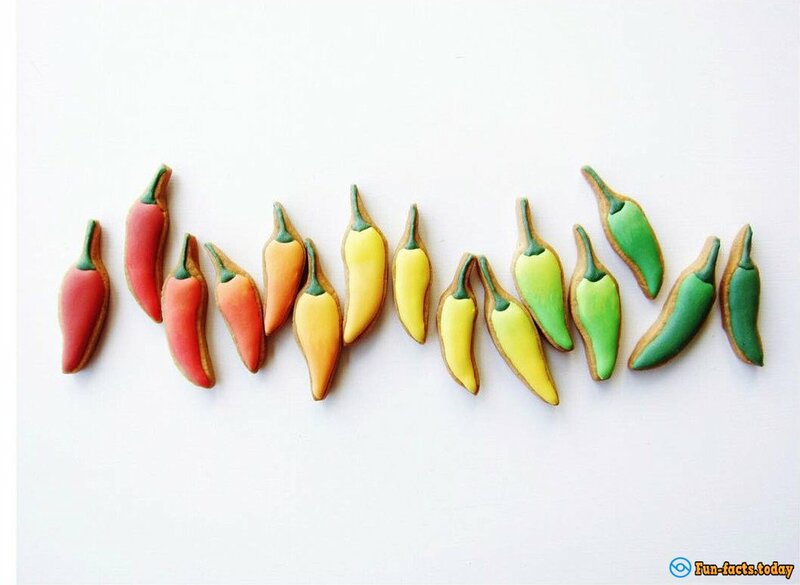 Chihiro makes such original cookies that every little thing looks real. She bakes cookies in a variety of food, everyday objects, clothing, animals, and even cosmetics and accessories. 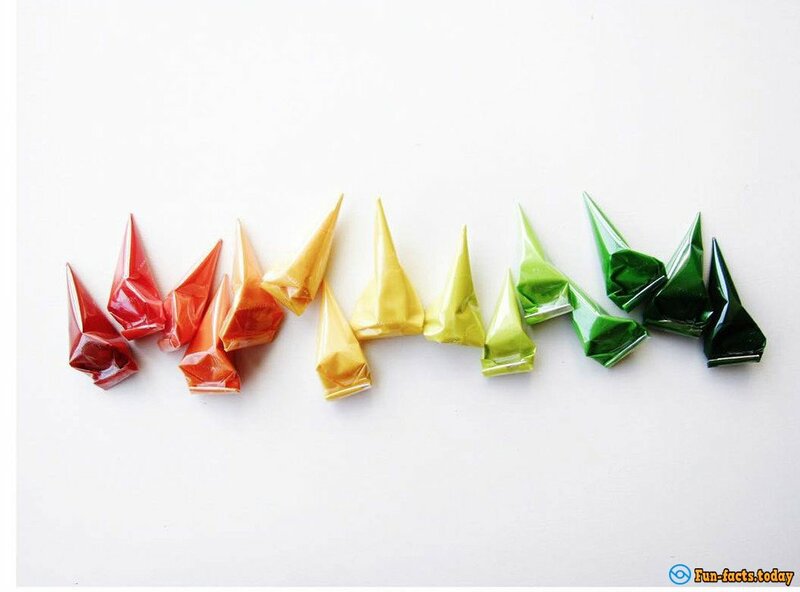 Ogura refers to her work as to a real work of art. Girl periodicity makes exhibitions of her work. 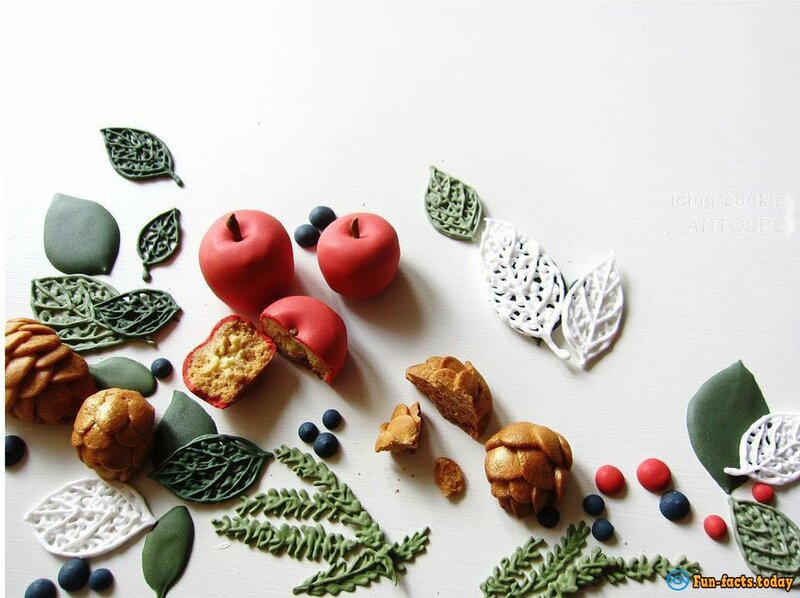 At the last exhibition, she presented a series of author cookies, which was painted based on the works of the famous Japanese artist Ito Dzyakutyu of the 18th century. How beautiful the world of chocolate! And who will say that this is a cookie? This version is a very beautiful birthday gift. For cheese lovers the perfect set: biscuits and a favorite treat. Who ordered the scrambled eggs for breakfast? The girl does cookie icing with these food colors. There are no words! Edible unreal beauty!